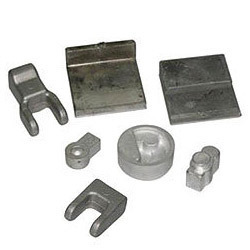 Prominent & Leading Manufacturer from Faridabad, we offer aluminum forged components. Packaging Details: Wooden and Corrugated boxes as per customer requirements. Looking for Aluminium Forged Automotive Components Exporters ?